Patrick Henry Community College (PHCC), is one of the most frequently searched colleges in the United States, according to a recent internet keyword search of basic two and four year colleges. PHCC is a public, two year community college that is one of 23 community colleges in the state of Virginia. The school was established in 1962. These days, PHCC has an open admissions policy, and an undergraduate enrollment of approximately 3,000 students. The student faculty ratio is about 22 to 1. All of the students at Patrick Henry are enrolled part time. PHCC is accredited to award Associate degrees by the Commission on Colleges of the Southern Association of Colleges and Schools. Here are the answers to some frequently asked questions about Patrick Henry Community College. 1. Where is Patrick Henry Community College? 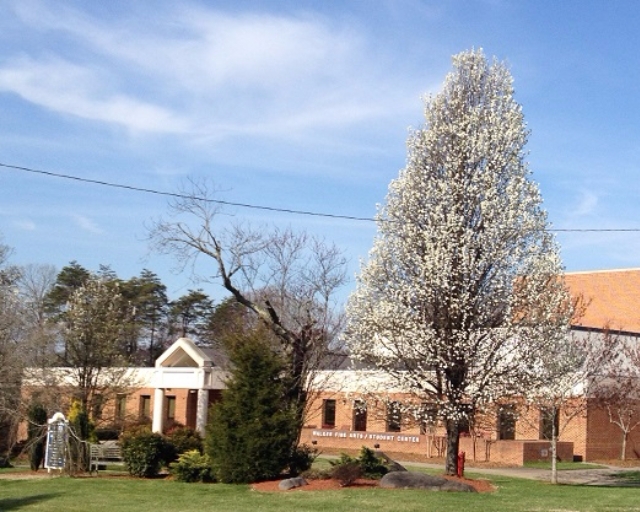 PHCC is located at 645 Patriot Avenue in Martinsville, Virginia, 24112. The college is situated about four miles north of downtown Martinsville. Martinsville is located roughly 40 miles south of Roanoke. 2. What types of certificates and degrees are offered at Patrick Henry Community College? PHCC has more than 30 occupational and technical Associate degree programs, and more than 60 certificate programs. Most certificate programs are geared toward career studies where students can train for skilled professions. 3. What courses and programs are offered at Patrick Henry Community College? 4. Who should attend Patrick Henry Community College? PHCC seems like an appropriate choice for people of any age who live in or around the city of Martinsville. The school also serves Henry Country and Patrick County with its off-campus locations. PHCC is a place where young adults can get a start on their college educations, with a broad range of courses to choose from, and where senior citizens are entitled to a discount. The student body at PHCC ranges in age from 15 to 95. PHCC, with its acclaimed Nursing program, is an especially good place to study nursing. 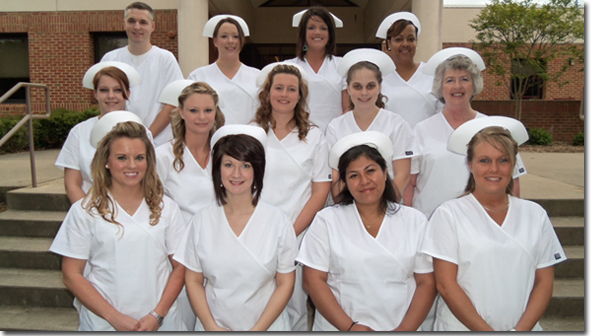 Nursing is one of the most popular degree programs at PHCC. Patrick Henry is also a good choice for students with special challenges. For example, PHCC has a school called “Middle College,” which offers career counseling and training for students between the ages of 17 and 24 who have not completed high school. Another special service offered at Patrick Henry is the Great Expectations program, which provides education and professional training to young adults who are or were in foster care. Tuition is waived for both of these programs. Of course, PHCC also offers college programs for high school students who want to get a head start on their college educations. 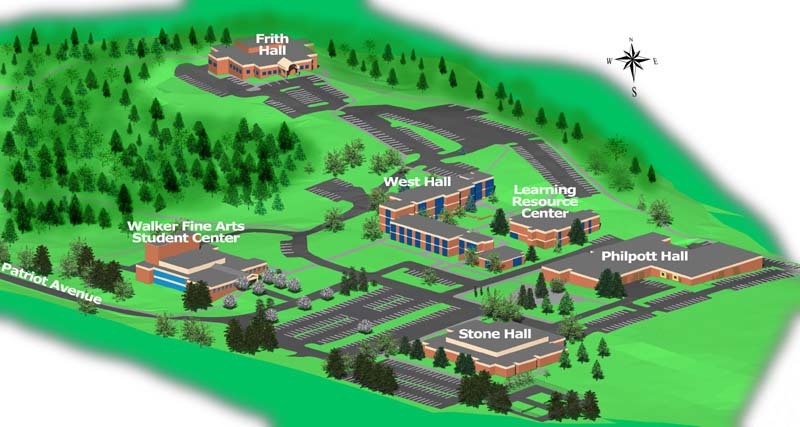 In any event, if Patrick Henry Community College is not the best school for you, other nearby training grounds include Danville Community College in Danville, Virginia Western Community College in Roanoke, Forsyth Technical Community College in Winston-Salem, North Carolina, and Rockingham Community College in Wentworth, North Carolina, among others. 5. Why attend Patrick Henry Community College? PHCC is a conveniently affordable educational alternative with an open admissions policy. Almost anyone can start their lifelong learning process here. From PHCC, students can learn basic subjects, or gain valuable professional skills. Students can even use their degrees from PHCC as transfer credits to any of a number of four year Virginia colleges, such as American National University in Martinsville, the University of Virginia in Charlottesville, Virginia State University in Petersburg, and Virginia International University in Fairfax, among others. Nearby four year colleges located out of state include Winston-Salem State University, Piedmont International University, and Wake Forest University, all located in Winston-Salem, North Carolina. The four year colleges who accept the greatest number of Patrick Henry graduates are Liberty University, Old Dominion University, Radford University, Virginia Commonwealth University, and Jefferson College of Health Sciences. 6. How much does it cost to attend Patrick Henry Community College? A total of $153.58 per credit hour for students who are residents of the state of Virginia. A total of $351.18 per credit hour for students from out of state. This cost includes tuition ($141.75 for in state students and $318.35 for out of state students), plus an $8.50 per credit hour technology fee, and a $3.33 per credit hour activity fee. For out of state students, the cost also includes a $21.00 per credit hour capital fee. Various forms of financial assistance in the forms of loans, grants, scholarships, and work study programs are available to many students who apply. More than 100 scholarships are available from the PHCC Foundation. Check with the PHCC financial aid office to see if you qualify for one of these options. Use the contact info shown below. 7. How long does it take to earn a degree from Patrick Henry Community College? All PHCC students attend the college part time, so earning a degree o a certificate takes about as long as each student wants it to take. If students were enrolled full time, it would take about two years to earn any of the college's Associate degrees. As for professional skill certifications, these may vary, but these courses can take one or two years, depending on the field of study, if the student were to attend PHCC full time. 8. 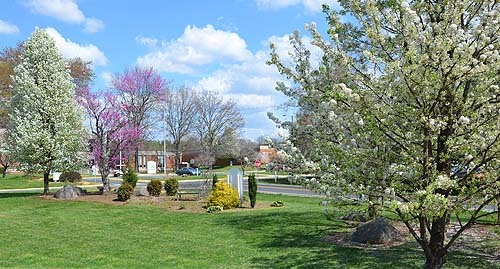 What is the Patrick Henry Community College campus like? The PHCC campus occupies 137 acres of land, with seven main buildings. These include an administration building, a Learning Resource Center, classrooms, labs, and so on. See the campus map below for building locations. On-campus student clubs and organizations at PHCC include an Academic Success Group, a Justice Association, a Black Student Organization, a Drama club, a Motorsports club, a Nursing Students Association, a Paralegal Association, a Sports club, a Veterans Club, and quite a few others. The campus sports teams at PHCC are called the Patriots. They are sanctioned by the NJCAA. 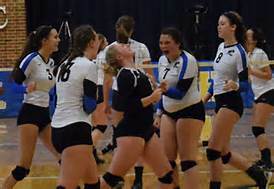 Varsity sports for men and women at PHCC include baseball, basketball, cross country, golf, soccer, softball, and volleyball. The Patriots also have a cheerleading squad and a bass fishing team. 9. What is the Patrick Henry Community College neighborhood like? The area immediately surrounding PHCC is not the most walkable neighborhood, unless you enjoy hiking, which many people do. Within easy walking distance of the campus are the Martinsville Reservoir, Beaver Creek, and a beautiful hiking trail. 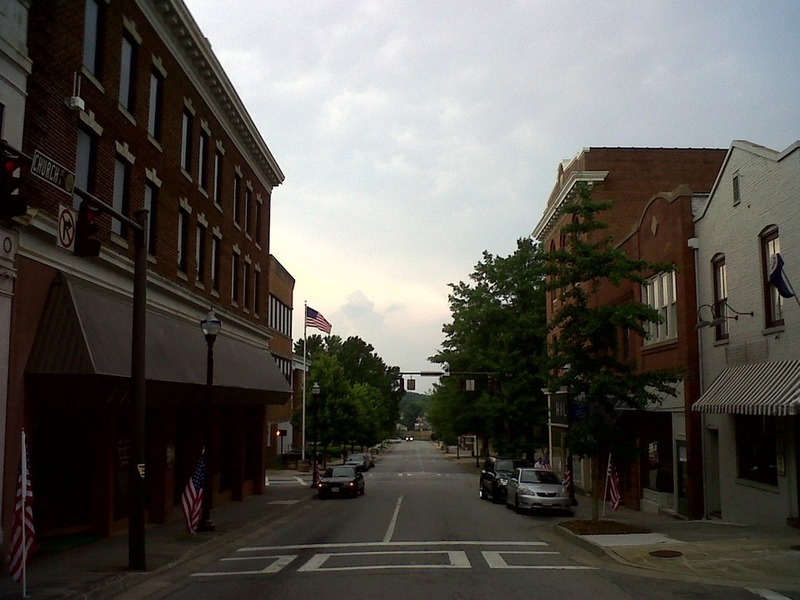 Just about three miles south of the PHCC campus is the commercial area of the city of Martinsville, which is a very walkable town with all the amenities. 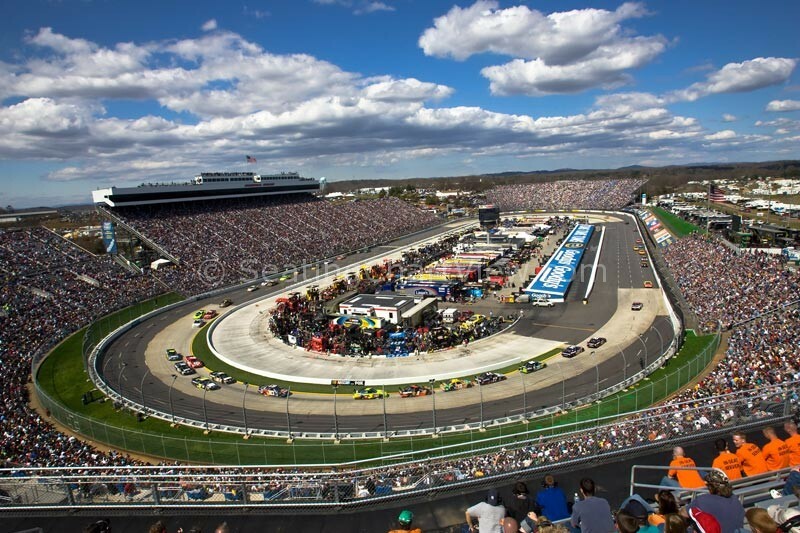 Among the main attractions in Martinsville are several interesting architectural structures, the Martinsville Speedway, and the aforementioned Martinsville Reservoir. Less than 60 miles south of the PHCC campus are the busy cities of Greensboro, Raleigh, Durham, and Winston-Salem, North Carolina. About equally far north of the PHCC campus is the city of Roanoke, Virginia. 10. Does Patrick Henry Community College offer distance learning? Patrick Henry College has been rated among the Top 10 Most Tech-Savvy Community Colleges in the Country by the Center for Digital Education. Check the PHCC website or call the number shown below to ask about online options at PHCC. 11. What is the contact information for Patrick Henry Community College? You can contact the campus of Patrick Henry Community College by calling 276-638-8777. You can reach the 24/7 financial aid support line by calling 855-874-6692, or you can contact Patricia Alderson at 276-656-5491. 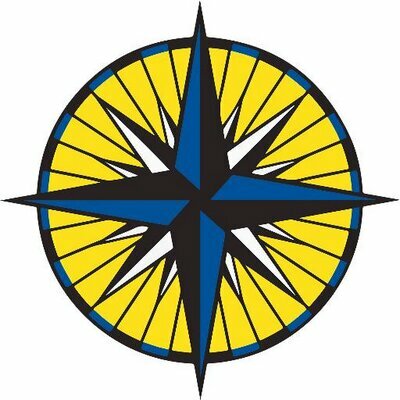 To send a fax to the school, the number is 276-656-0320. To find out about distance learning options at PHCC, call Mark Nelson at 276-656-0275, or call Julie Pruitt at 276-656-0235.